bobscott wrote: Anyone any idea where in the Chania area I can buy a European Flag? A biggish one. Bob. 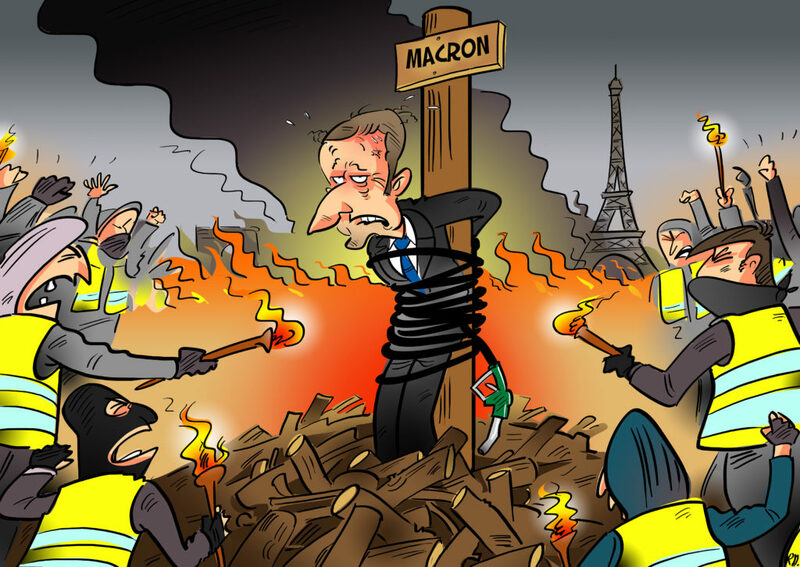 Macron is not having much luck lowering his carbon emissions.